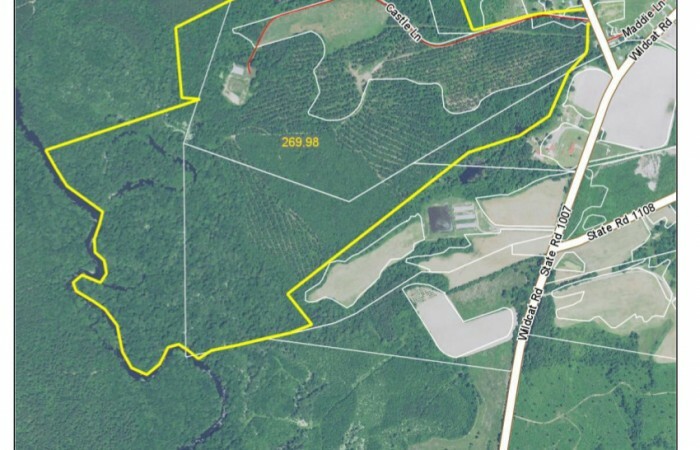 This is a very unique property with approximately 3,800 ft. of frontage along the Black River. 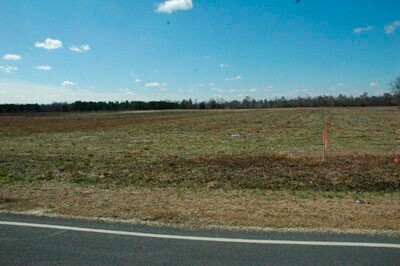 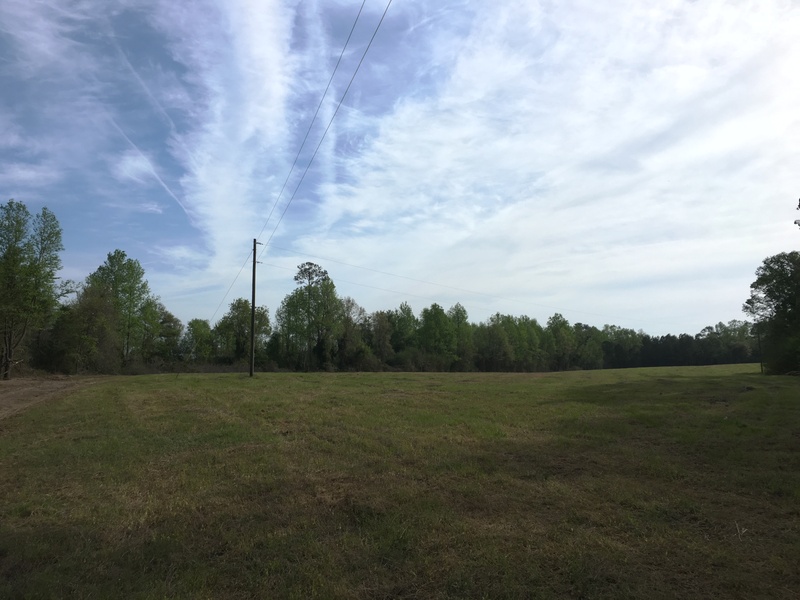 The land has frontage on Belvin Maynard Rd. 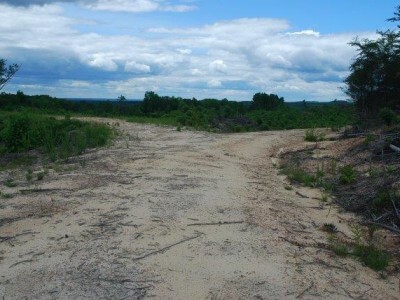 and a system of interior roads that wind through beautiful stands of pine and hardwood timber. 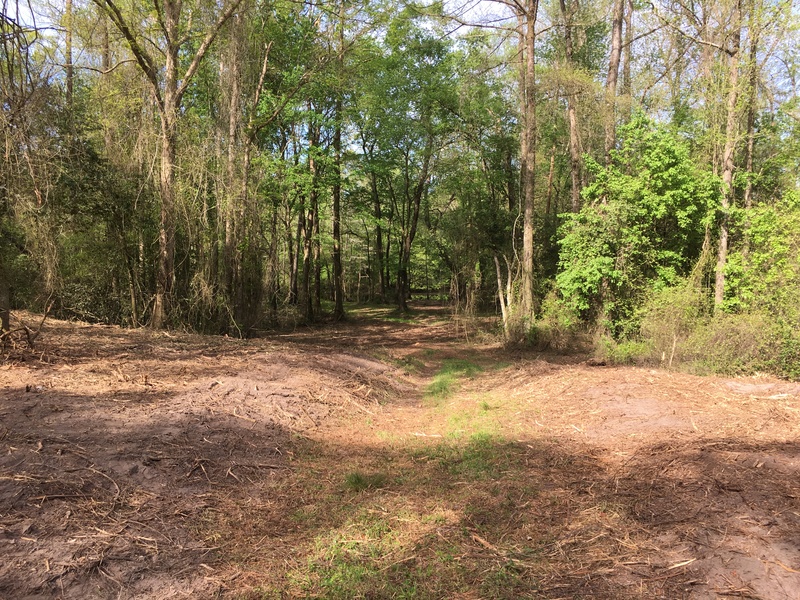 An old historic road leads to a landing on the river with a high bluff overlooking the old landing. 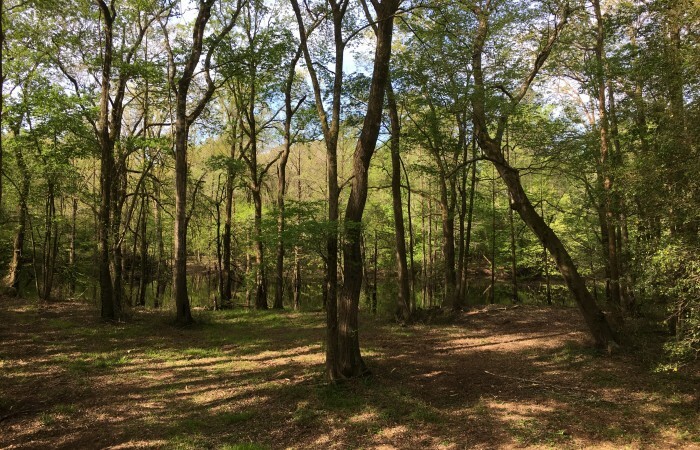 These bluffs would be a perfect location for a home overlooking the river. 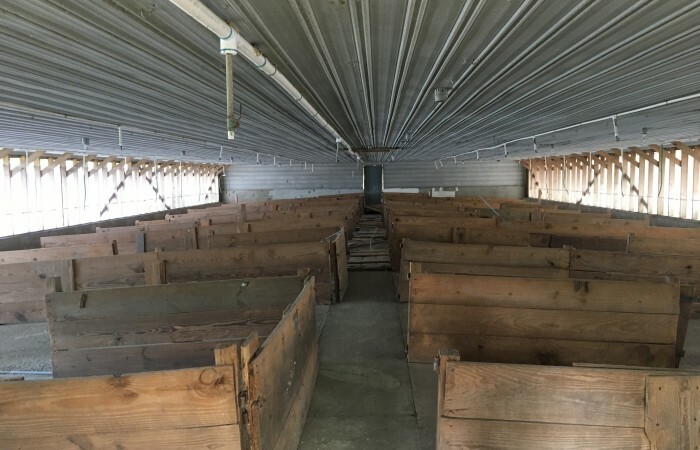 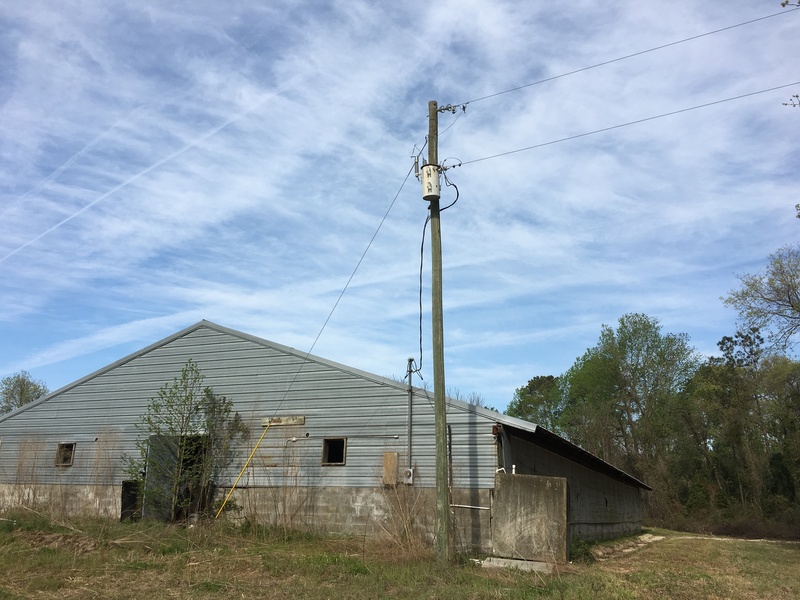 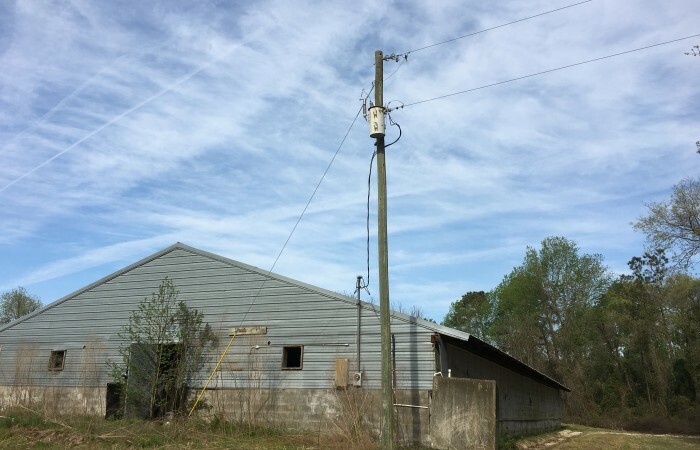 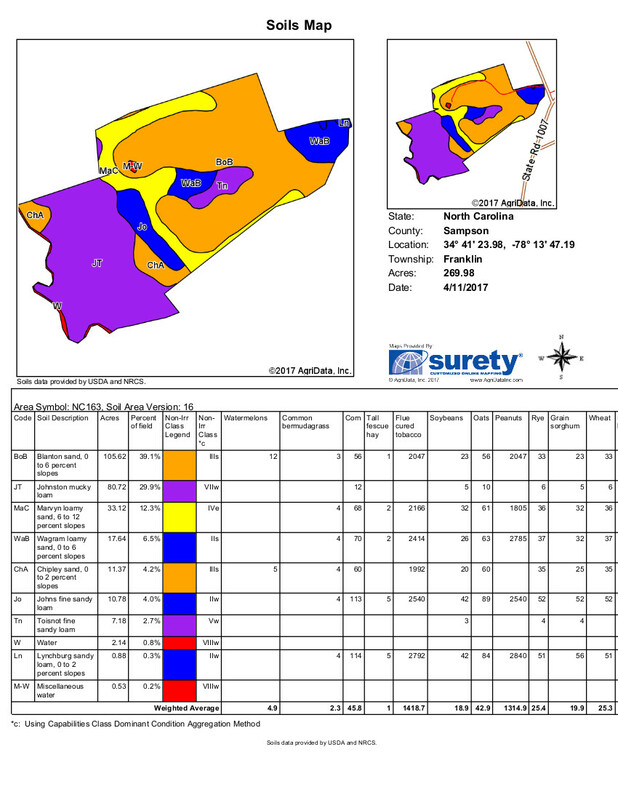 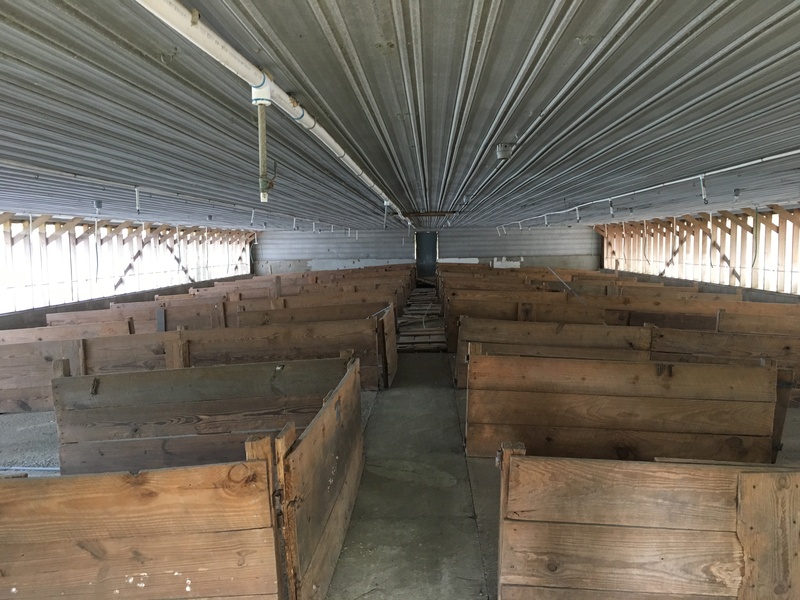 There is approximately 13 acres of open pasture and a 100×60 ft. metal building with electric lines to the building. 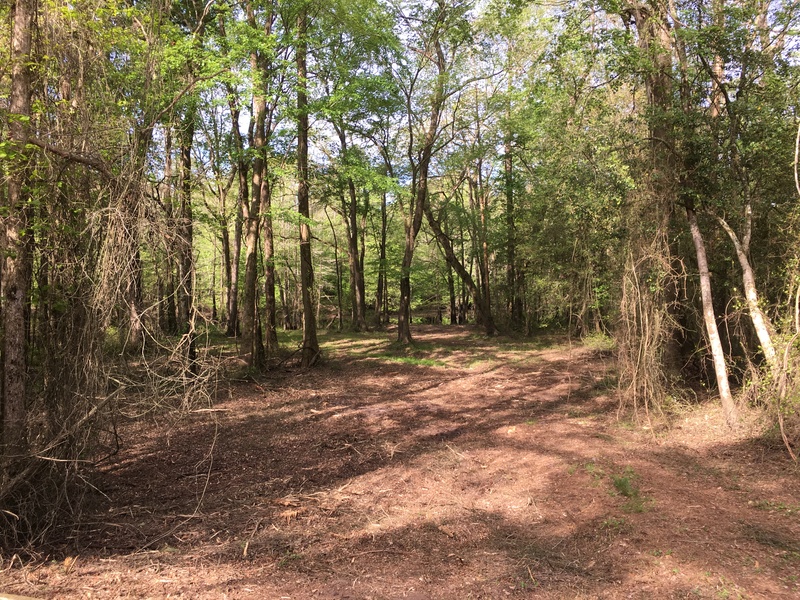 The interior of the property is very private with great hunting and east boating access at the river. 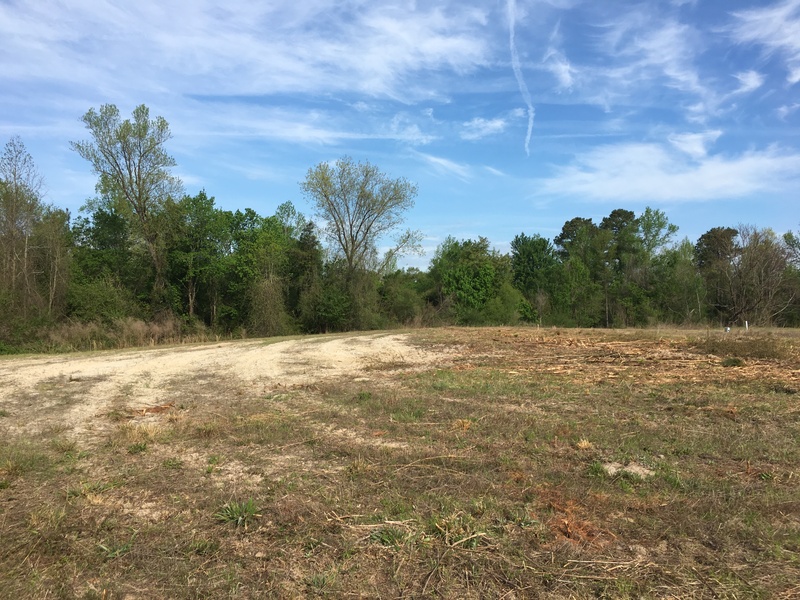 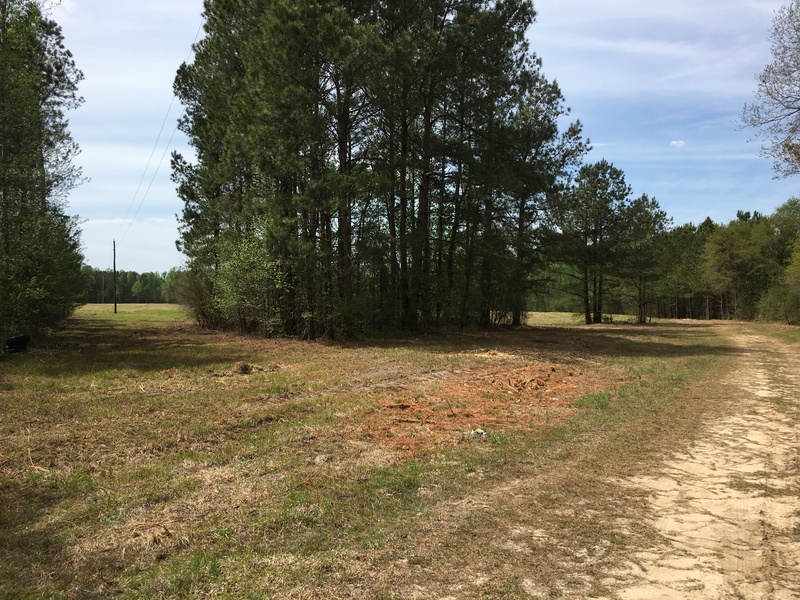 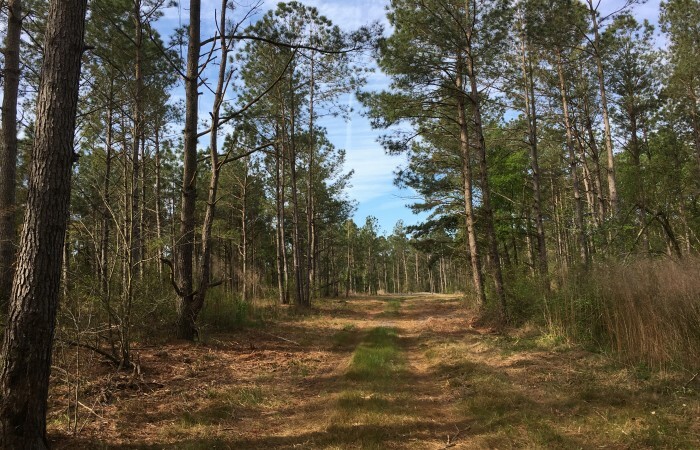 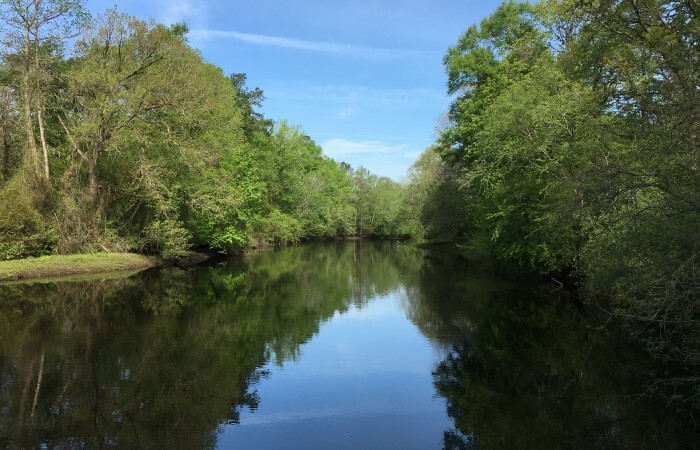 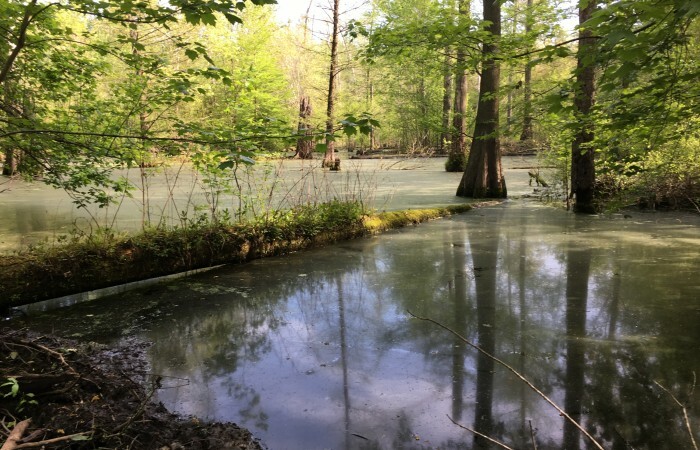 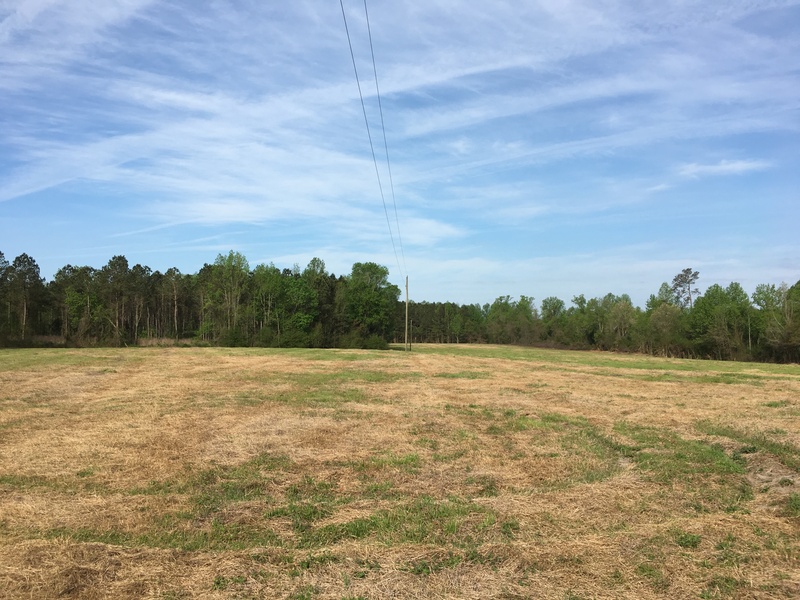 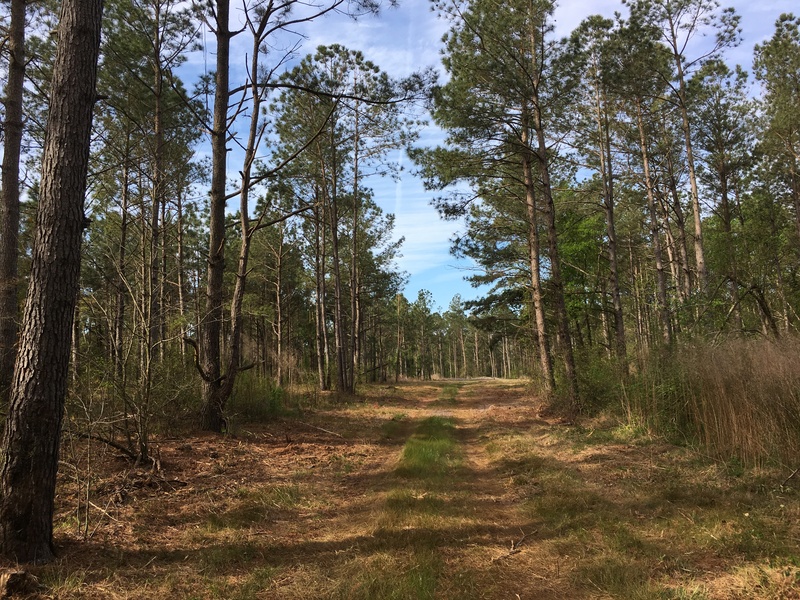 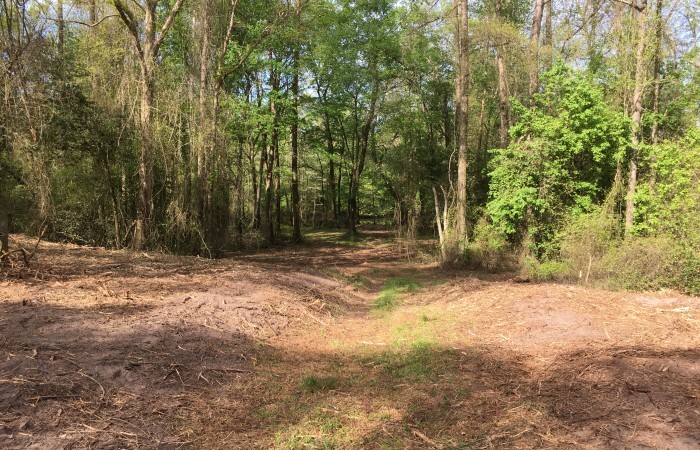 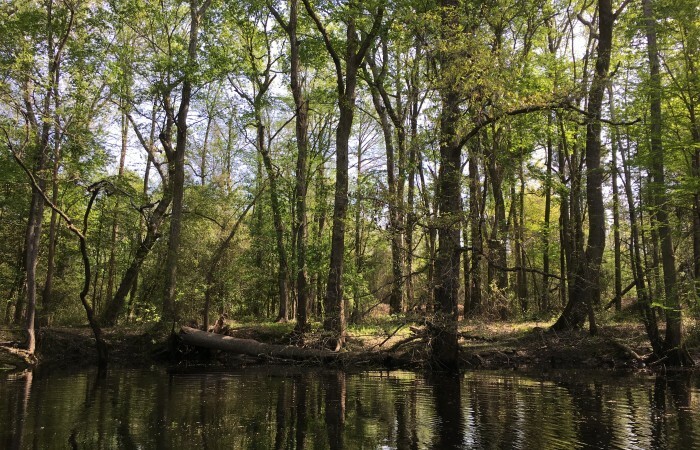 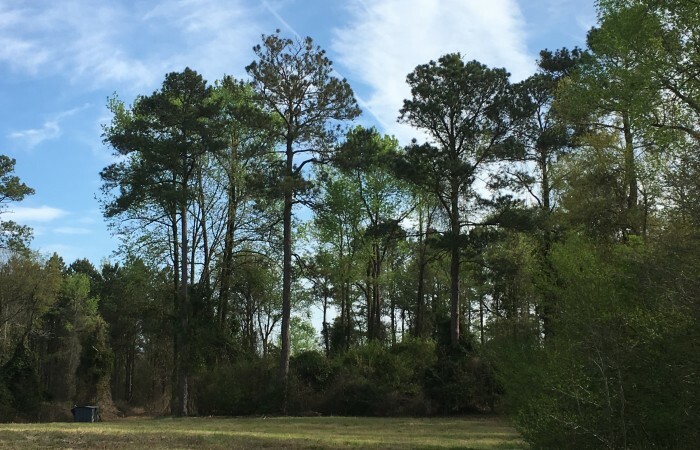 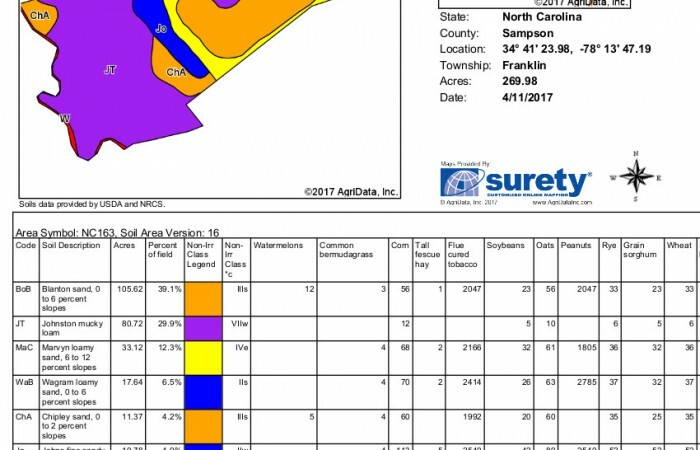 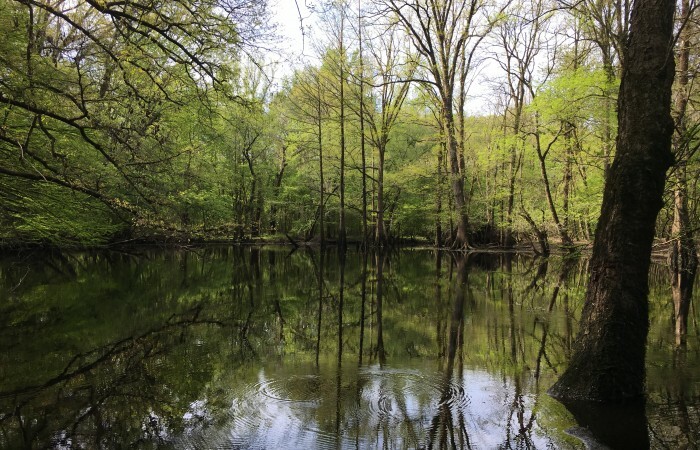 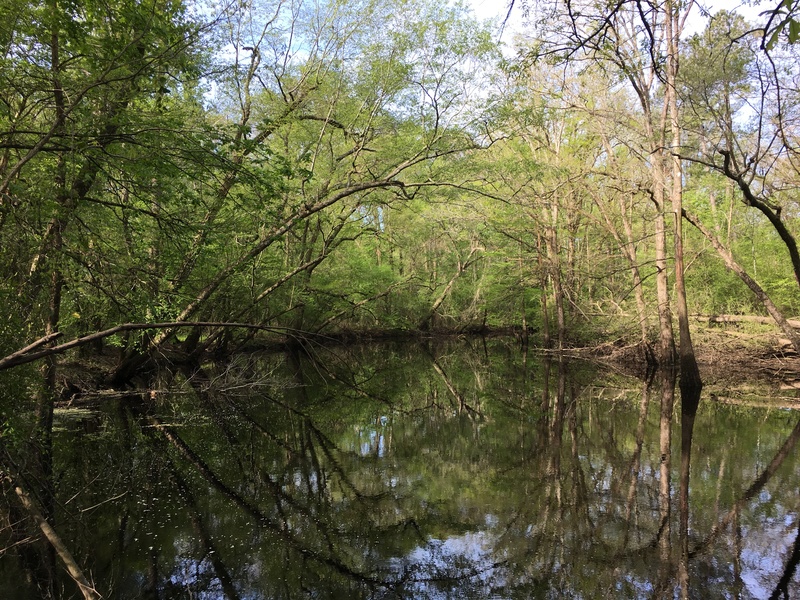 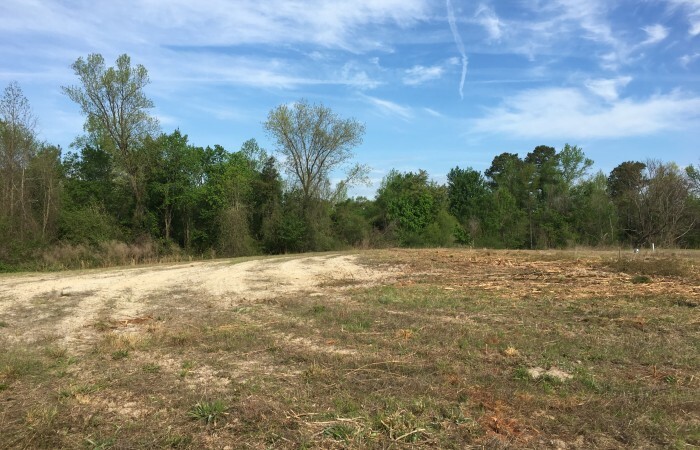 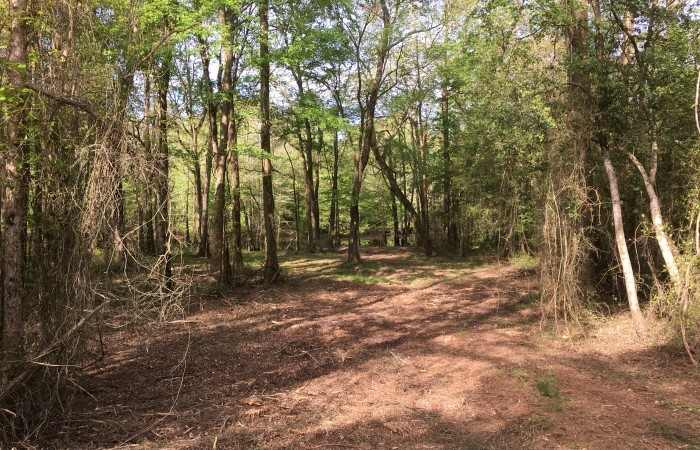 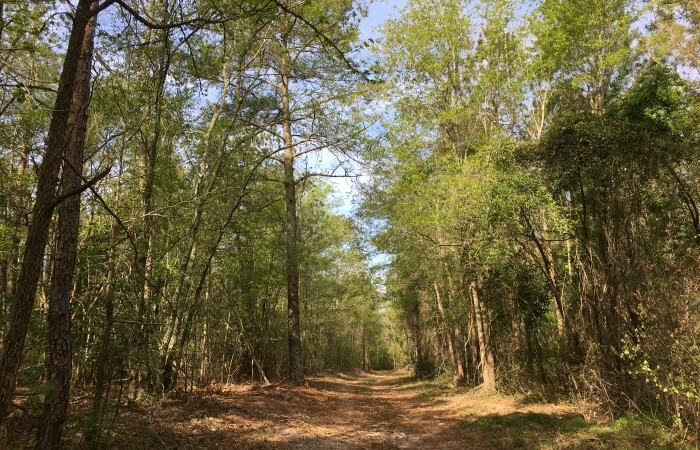 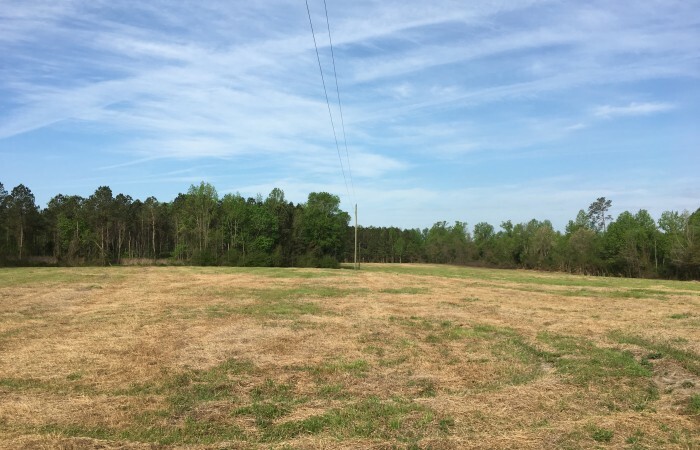 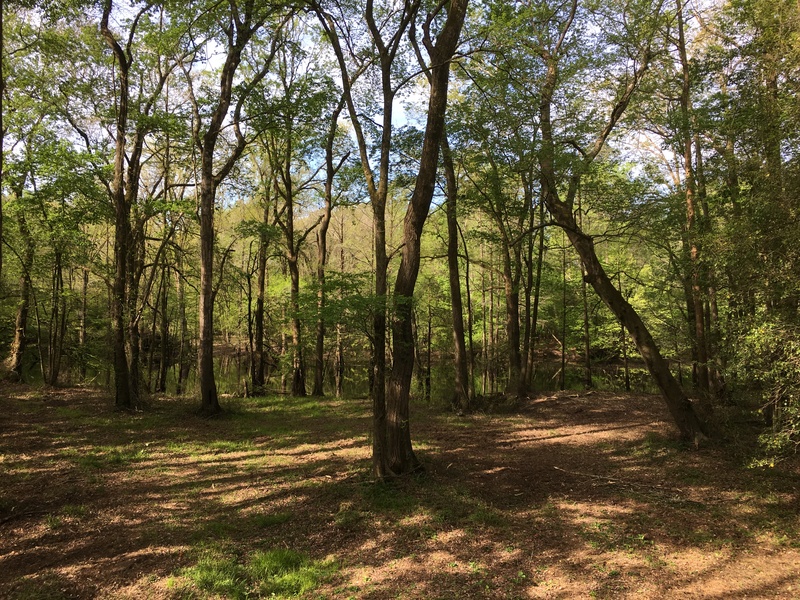 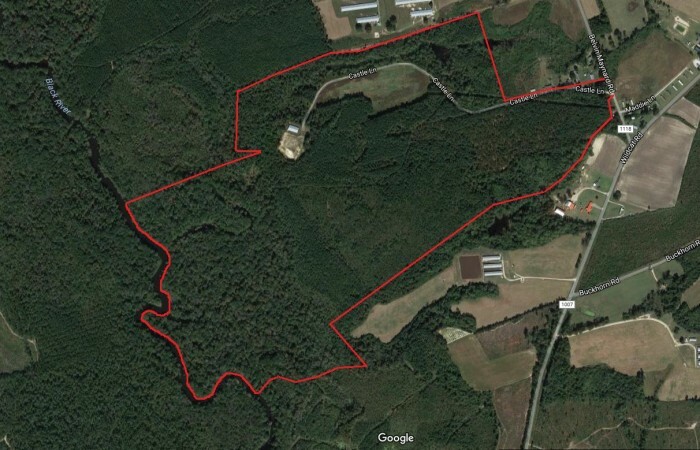 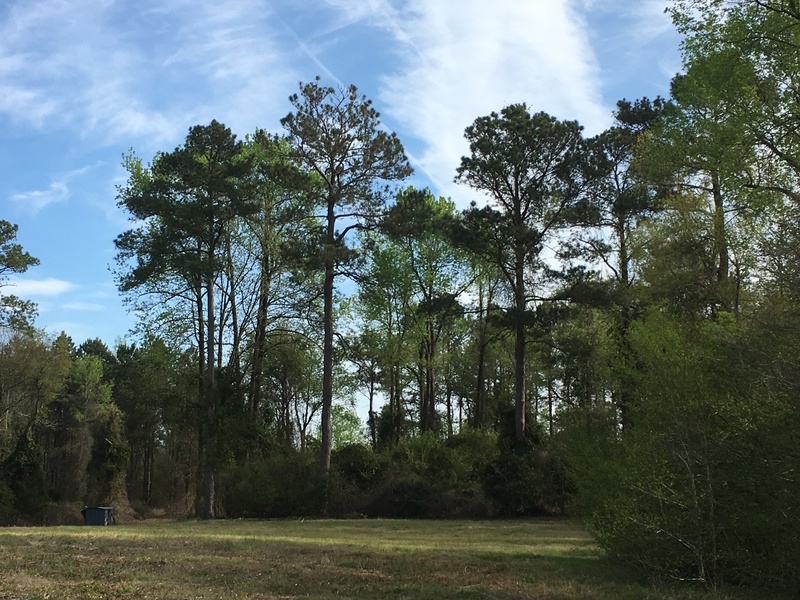 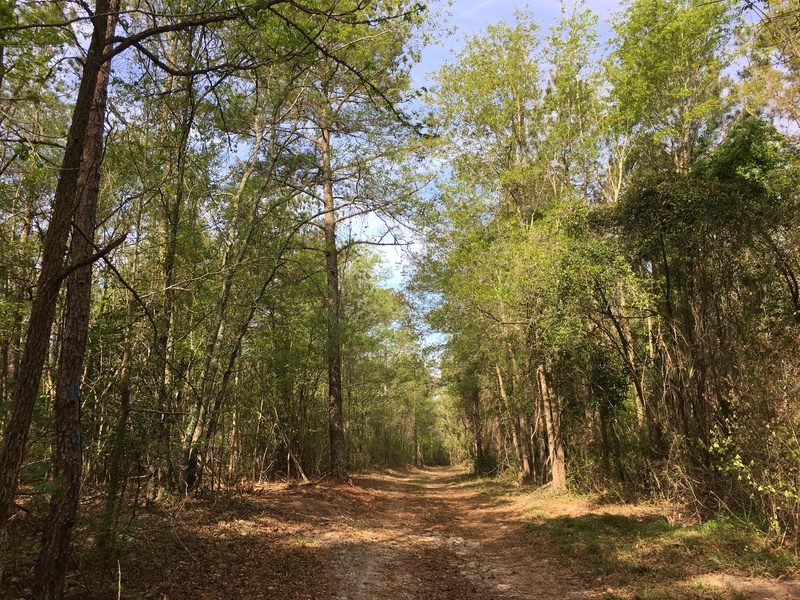 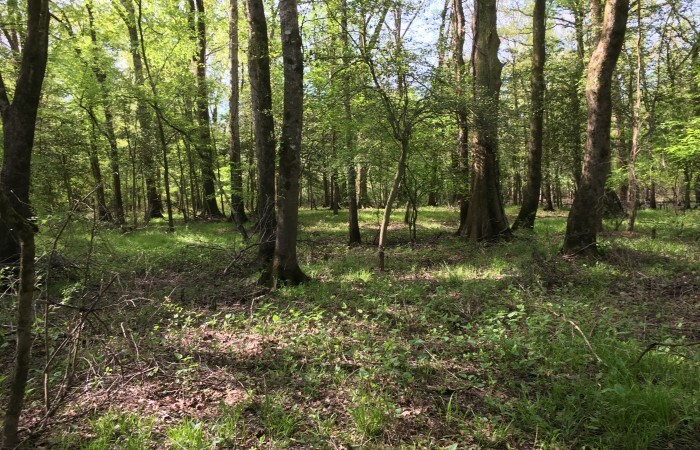 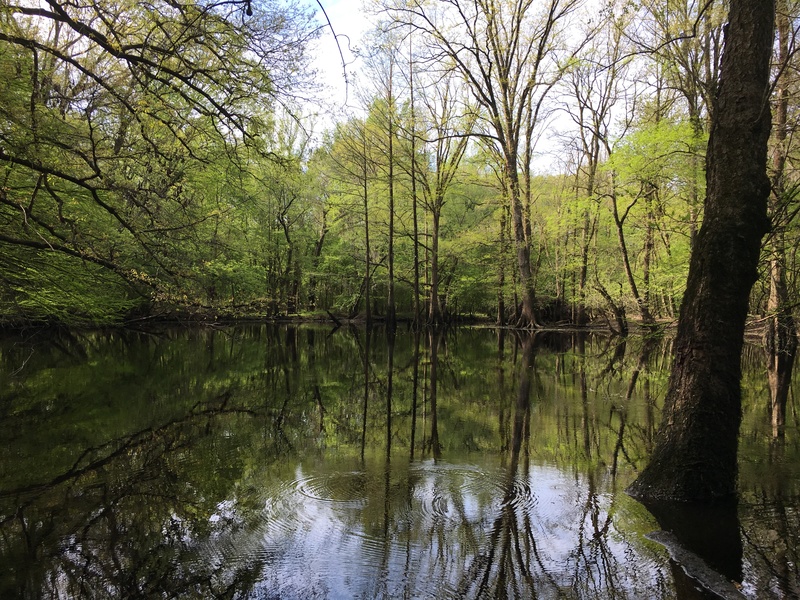 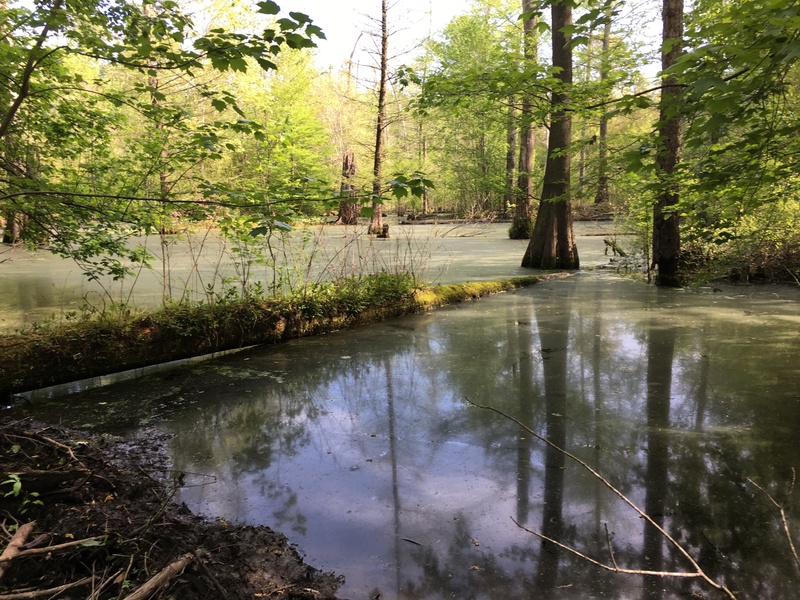 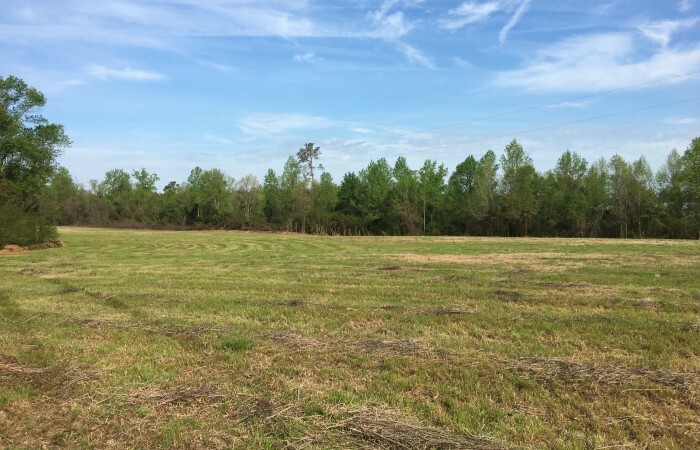 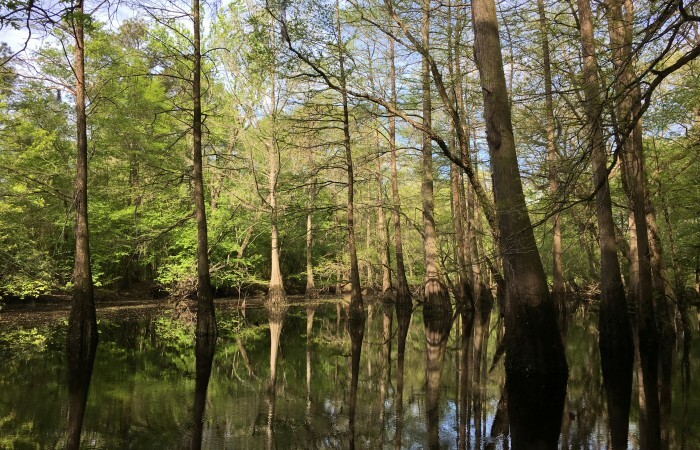 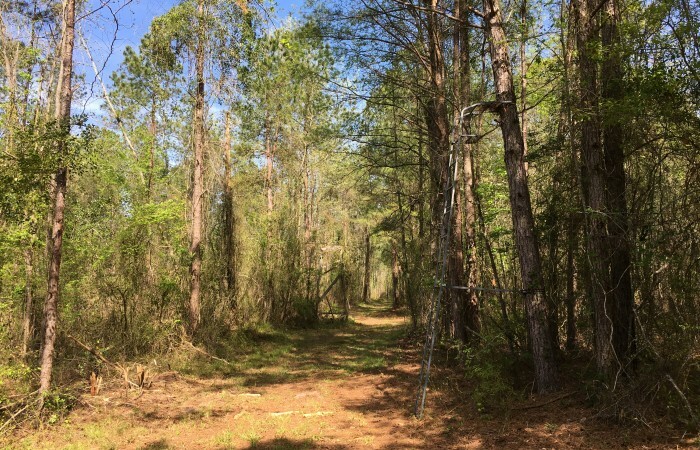 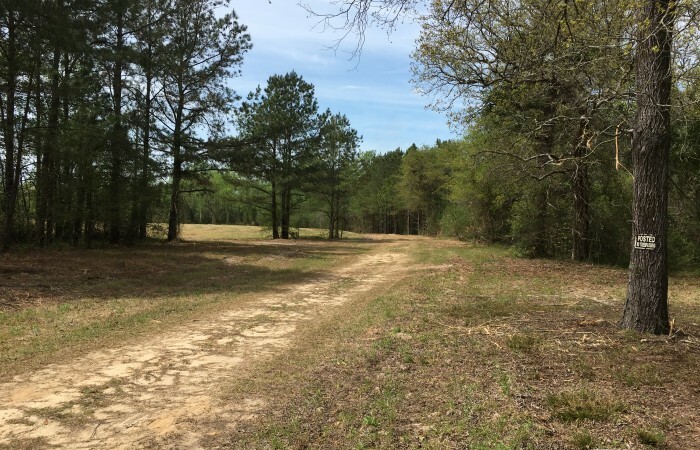 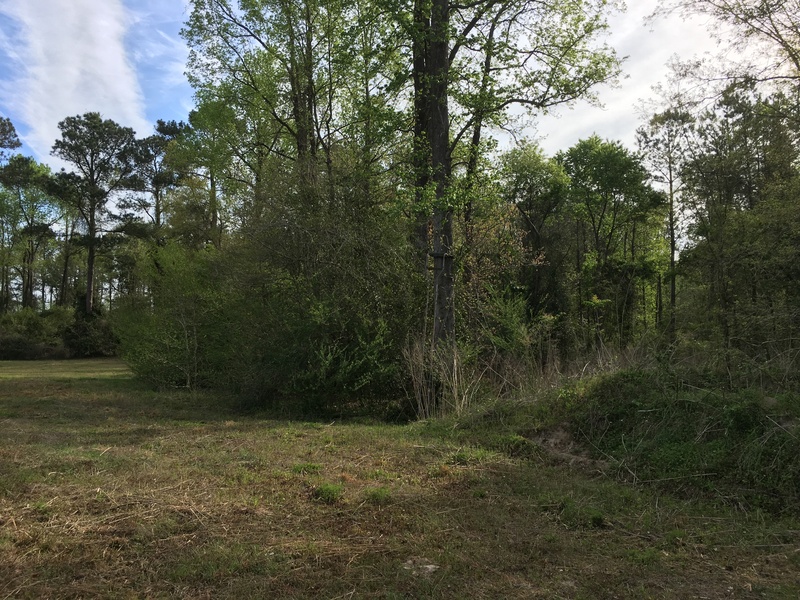 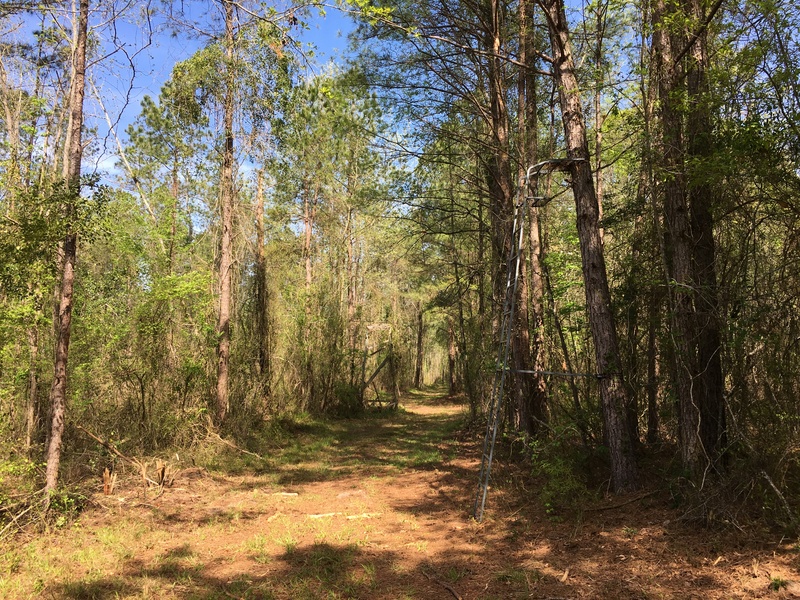 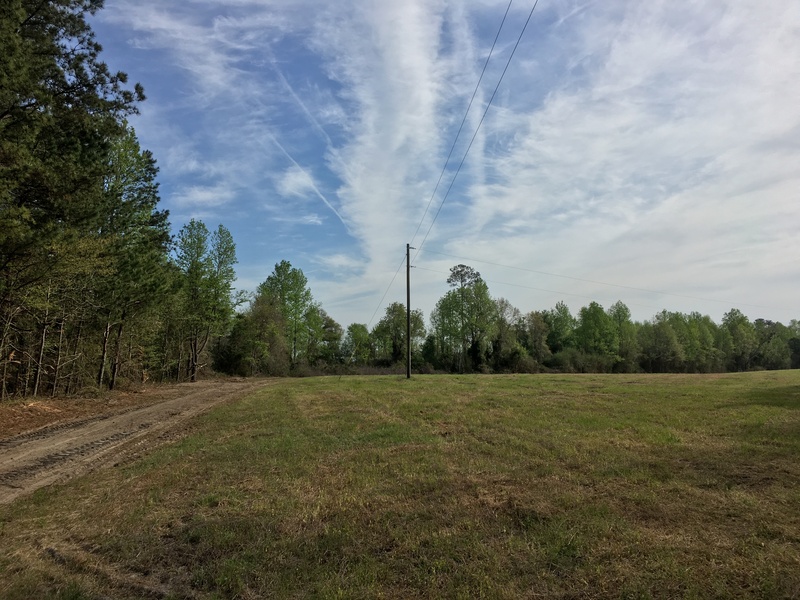 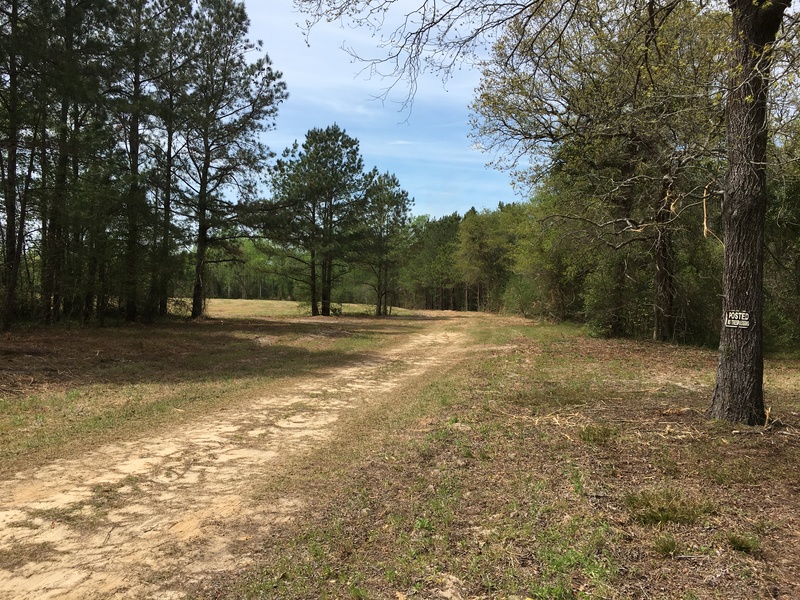 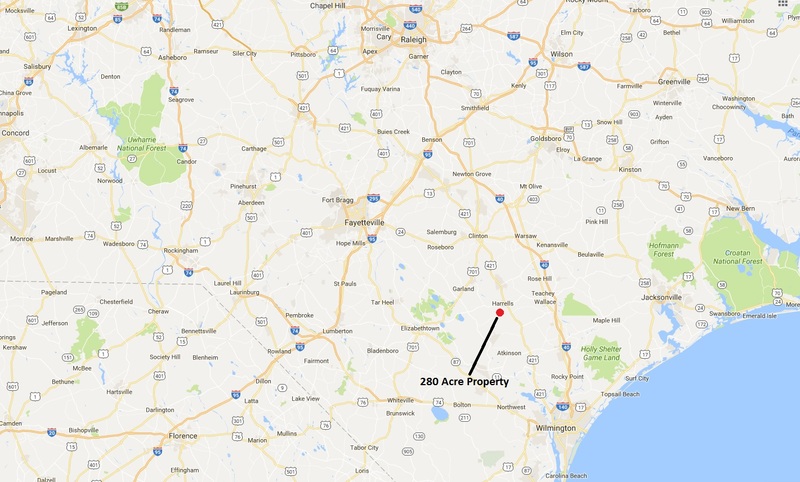 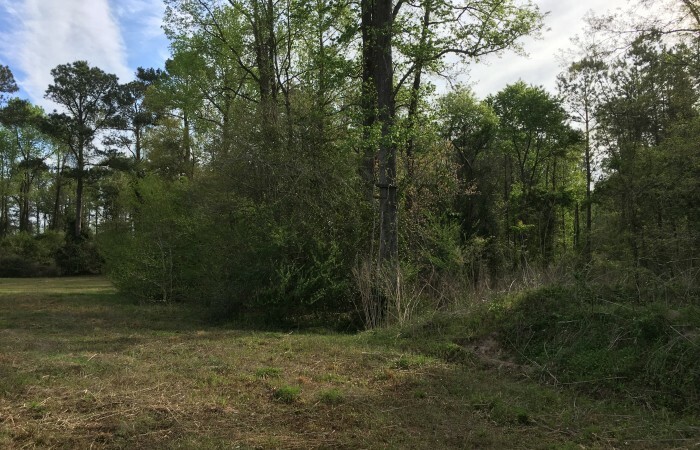 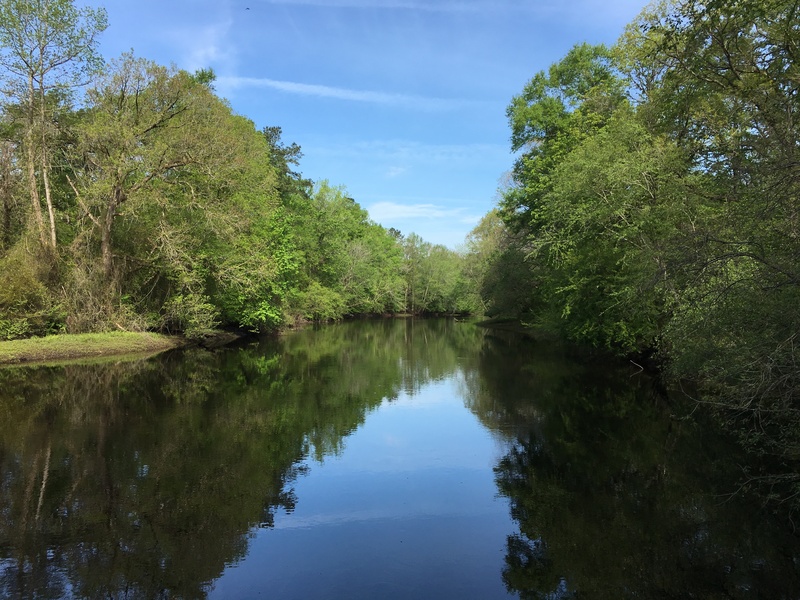 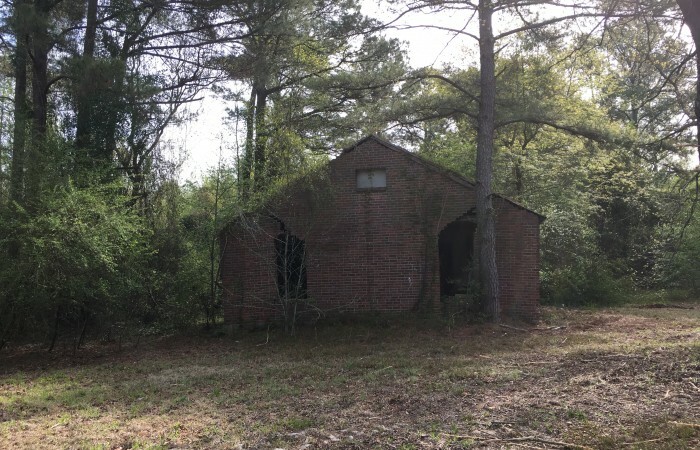 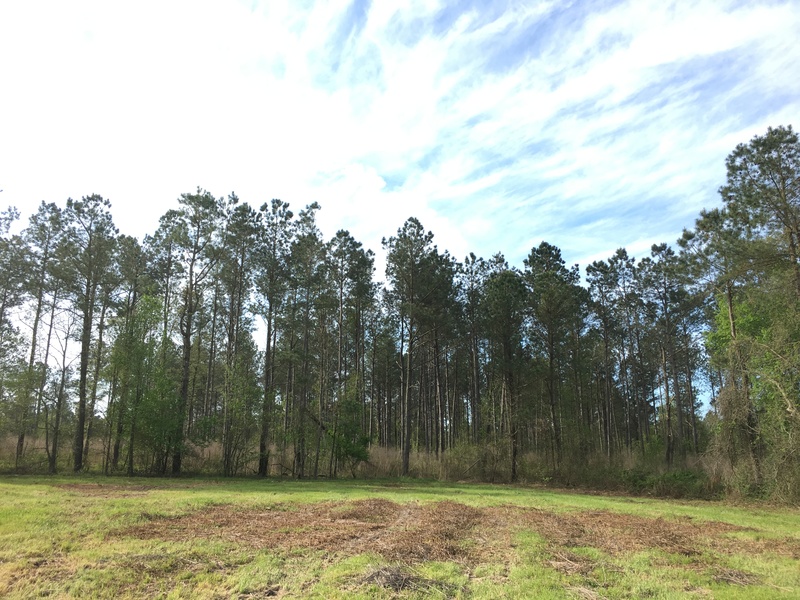 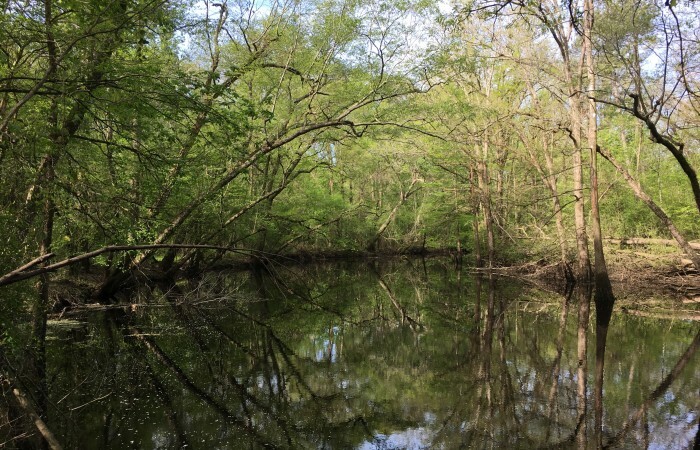 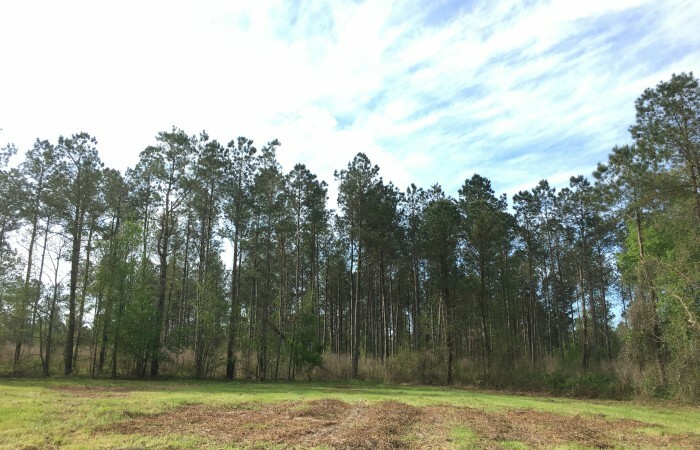 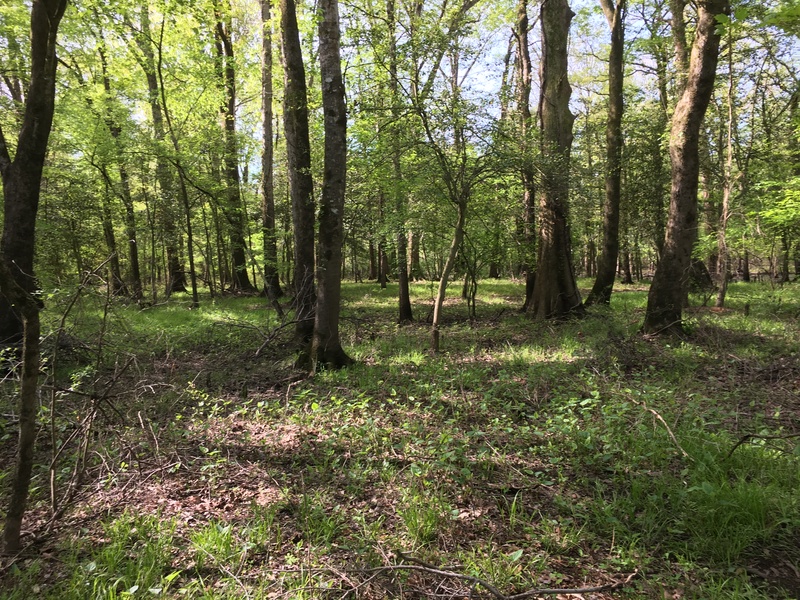 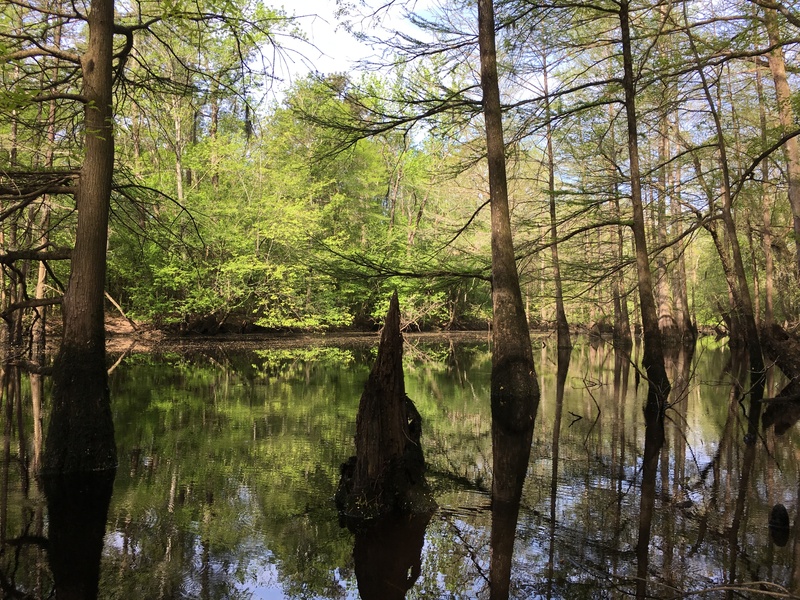 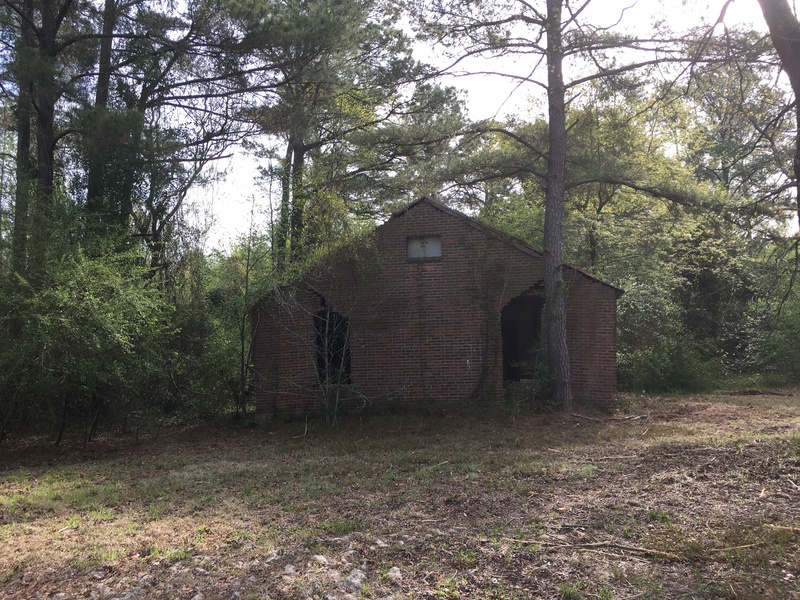 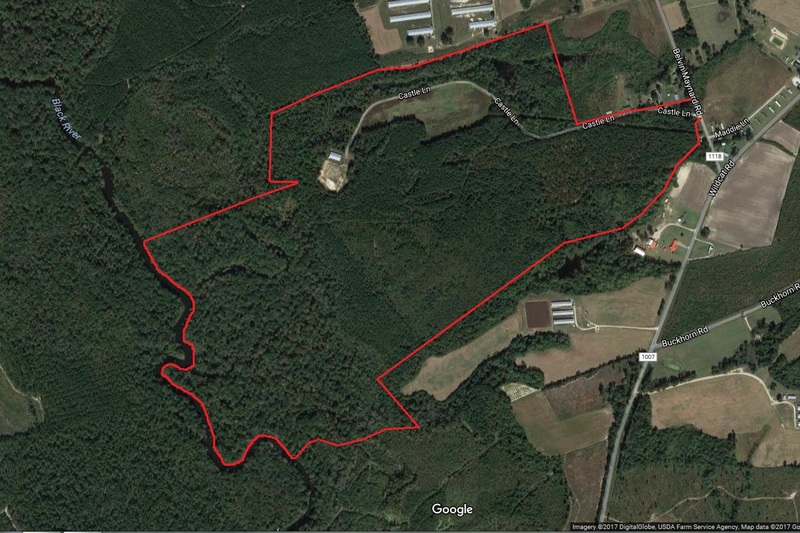 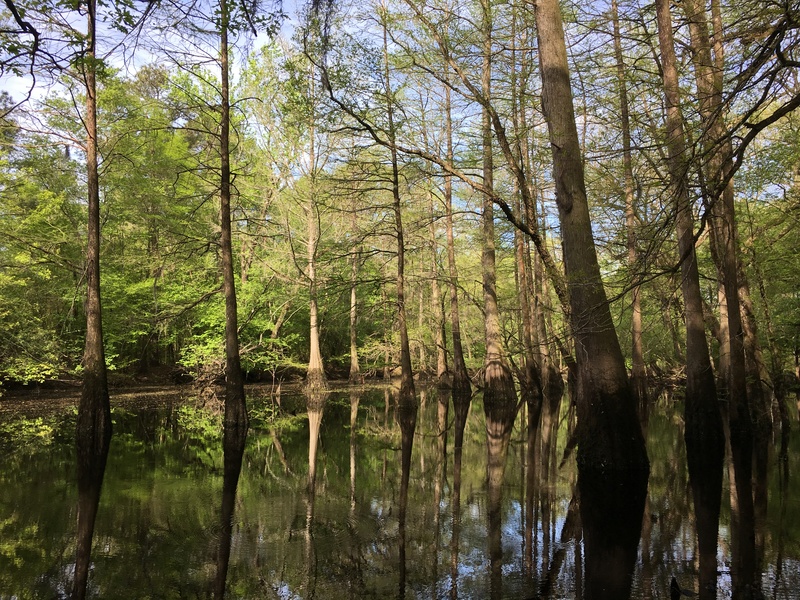 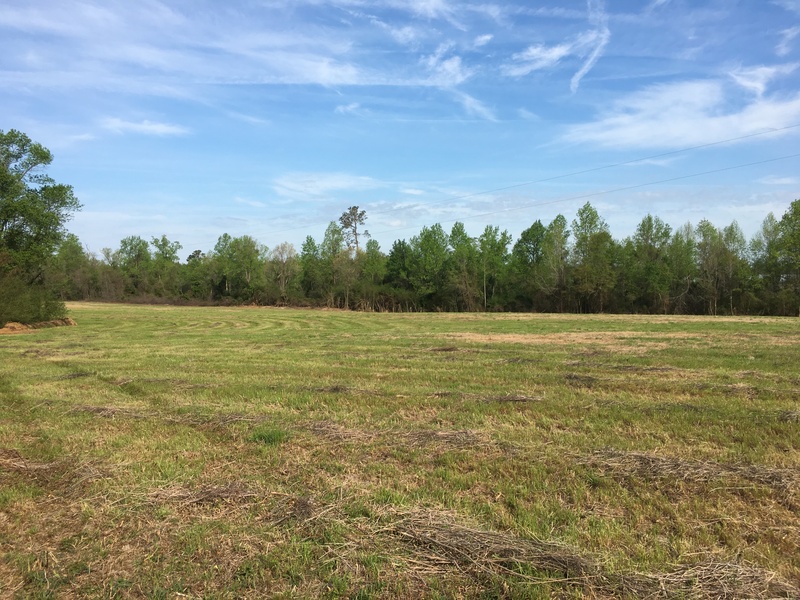 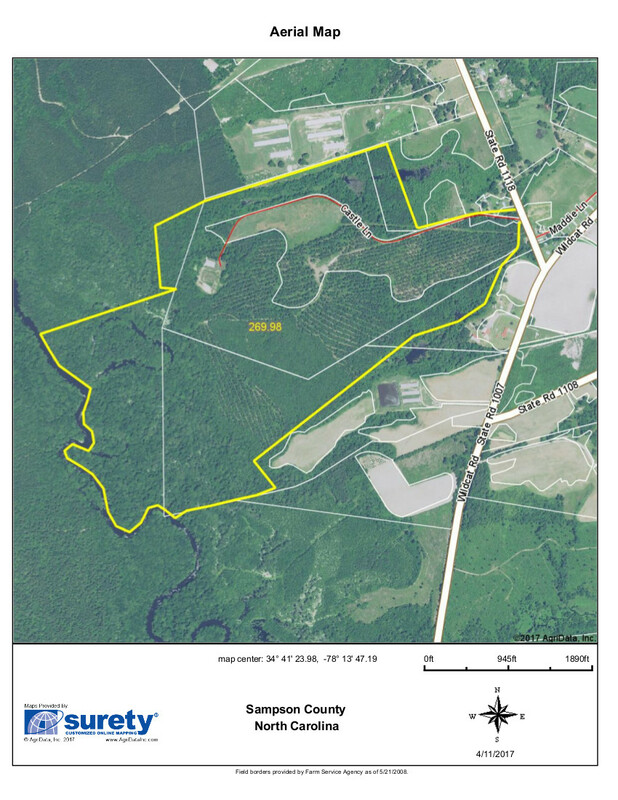 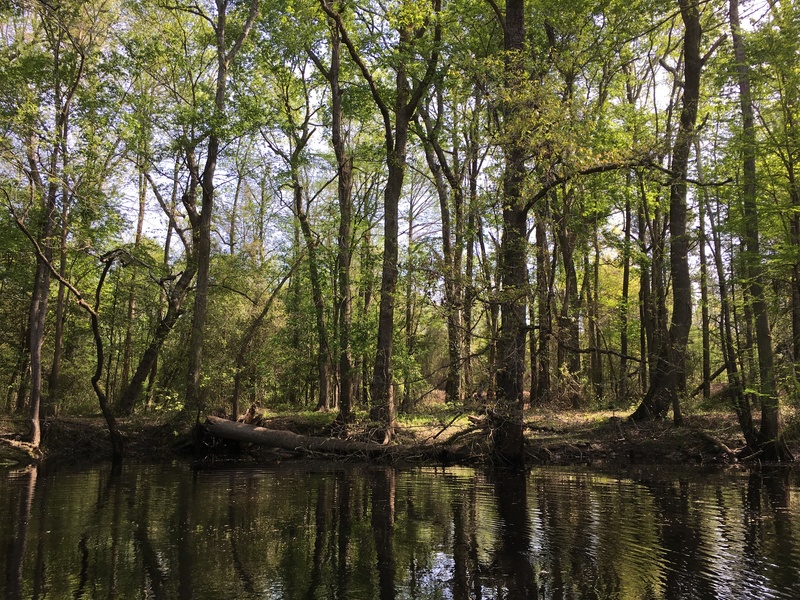 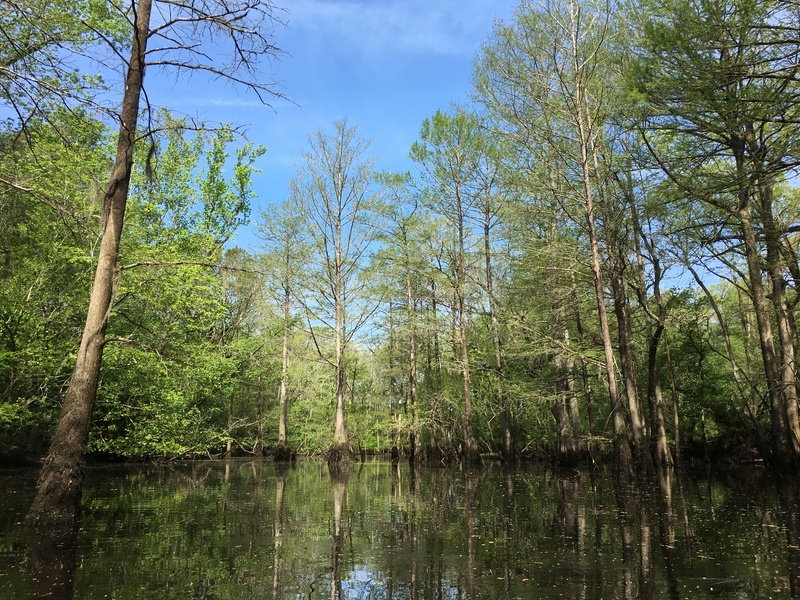 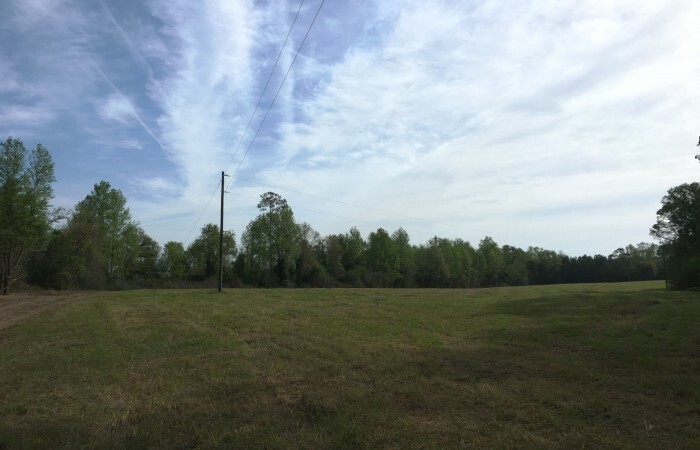 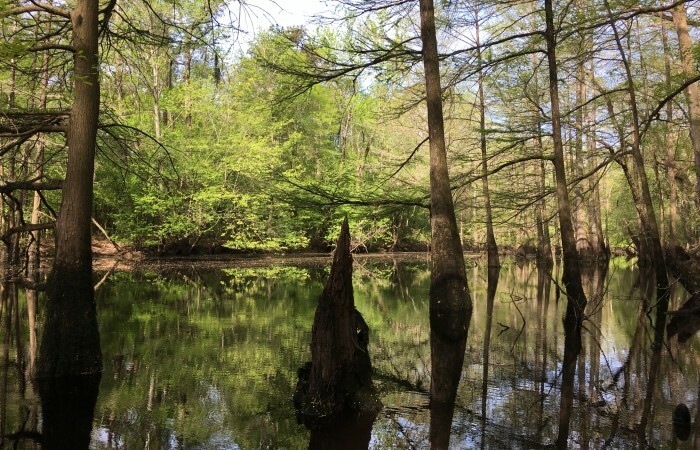 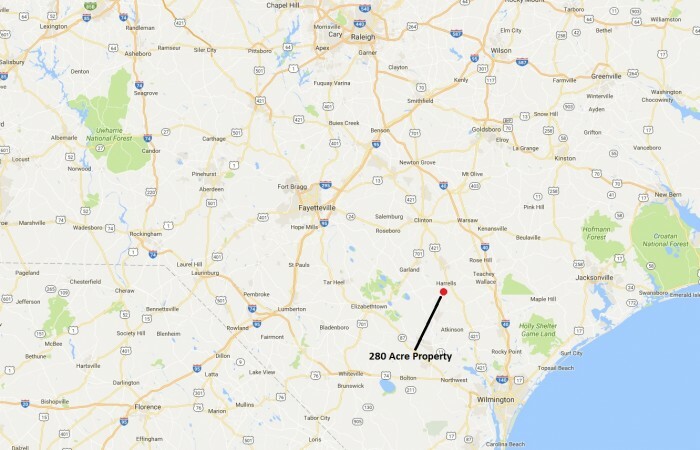 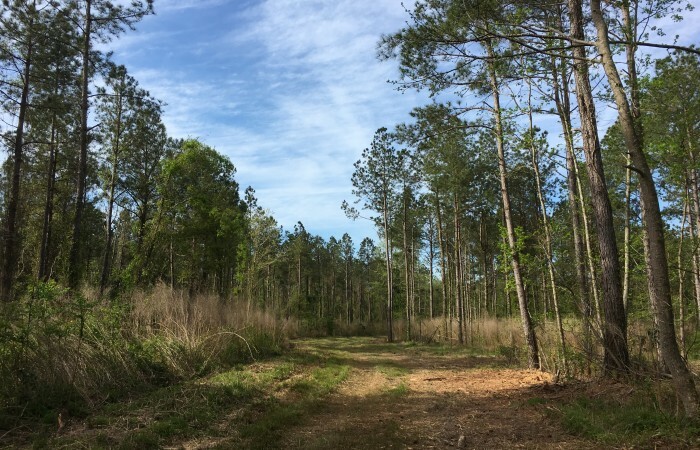 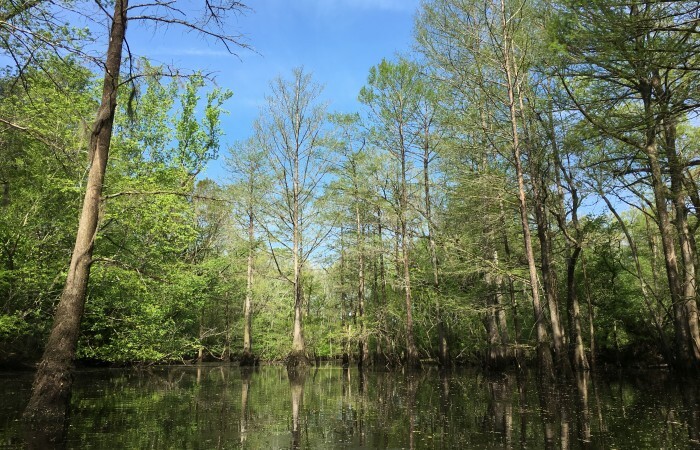 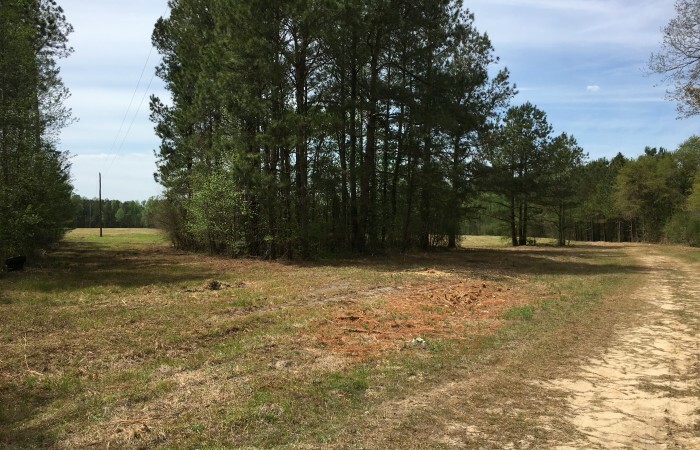 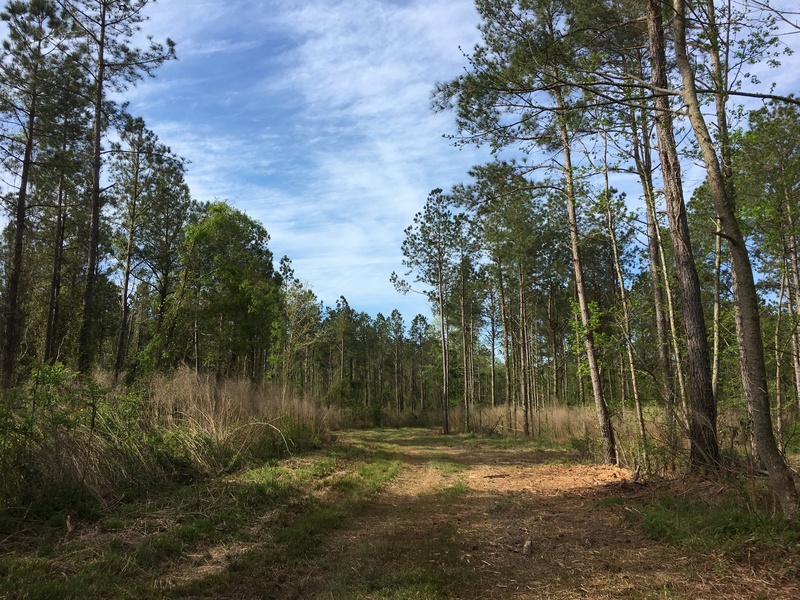 This is the perfect investment and recreation property for one or several owners to enjoy located less than an hours drive from Wilmington. 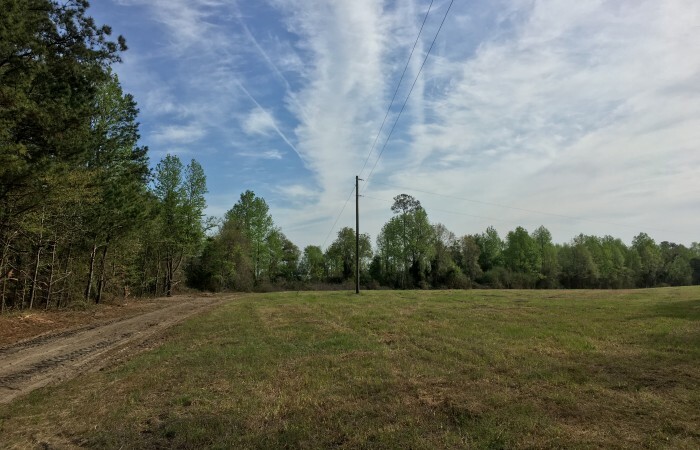 This is a property you will want to see as there are not many like it.